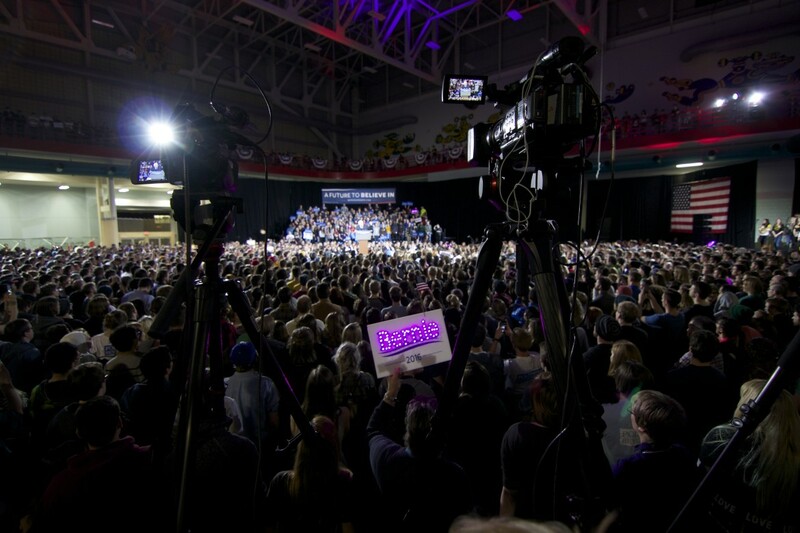 Democratic presidential candidate and Vermont Sen. Bernie Sanders fills the University of Iowa Field House to its 3,500 capacity as he speaks on Jan. 30, 2016, to supporters 48 hours before the Iowa presidential precinct caucuses. Besides presidential candidates, the caucuses bring attention but also business to Iowa. Iowa’s voter registration data shows shifts among party affiliations in the months before, during and following the state’s 2008, 2012 and 2016 presidential precinct caucuses. 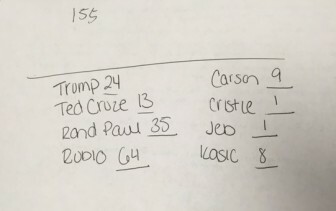 Taking a closer look at registered voter numbers in those caucuses, IowaWatch discovered intriguing trends. Do you have the knowledge to determine some of these changes? Take a look at the IowaWatch database. Quiz By: Christina RuethSource: Secretary of State’s Office Voter Registration Totals; IowaWatch Database; 'Obama takes Iowa in a Big Turnout as Clinton falters; Huckabee Victor,' by Adam Nagourney, New York Times, Jan. 4, 2008; Des Moines Register; 'Final Voter Registration Data Report from Iowa Caucus,' Secretary of State’s Office, March 15, 2016. They’ve taken over your television, YouTube videos and radio dial, but how much do you know about the negative political ads from the 2014 race for one of Iowa’s two U.S. Senate seats?